Android Auto : What is it? 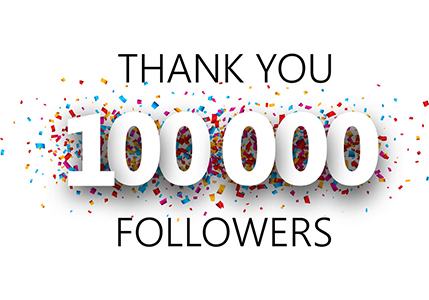 Are you and Android lover? Have you heard about Android Auto? What is it? You may have seen that some cars are using an information+entertainment system,. But there is more about Android Auto. Especially if you are new to Android auto or Android. Last year Google announced Android Auto. It is a part of Android 5.0 Lollipop. It is an infotainment system which controls your phone. For example with your can have it`s own own infotainment system. But when you plug in Android smartphone running on Android 5.0 lollipop then you will see a new screen like Google Now and you will see four buttons.Middle is homescreen. You also have Navigation, Music and the Phone and much more to come. What’s the big deal with Android Auto? Android Auto provides a seamless interface from phone to car. It shows the same interface of you phone. Chevy and Hyundai are coming with buttons on the steering to change music volume and use voice control. Could Android Auto be distracting? Android Auto can be distracting, but so does the every single infotainment system. 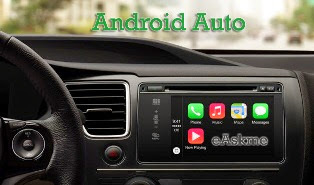 But Android Auto provide you user experience of your phone and it is easy to use. You can use it even blindfolded. Android Auto is actually a great product. Android Auto is still in development from Google that means there will be more features coming. But car makers started adopting this to provide better experience to their customers. I personally like the idea of using Android auto. It is easy to control car music system and navigation with my smartphone interface rather than the interface of my car. If you have any suggestion or question feel free to ask via comments. If you find this article useful, do share on twitter, facebook and Google plus. Don`t forget to follow us on twitter, like us on facebook and subscribe eAskme newsletter to get free updates.